Freedom Hall presents a Family and Children’s Theatre production each year. 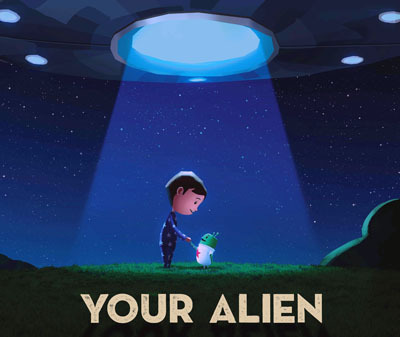 On March 22, 2019, Freedom Hall will present You Alien by the ArtsPower National Touring Theatre in our Nathan Manilow Theatre. Available for school groups. A limited amount of single seats are available to purchase.